NATCHITOCHES – Northwestern State University is putting together a team of students, faculty and staff volunteers to assist victims of Hurricane Harvey in Houston and southeast Texas. A flood relief group will travel to Houston or nearby areas Friday, Sept. 1 to work with relief agencies through the weekend. All students, faculty and staff are invited. Volunteers must provide their own transportation to be part of an organized car pool. Phifer is working to arrange for tools, housing and meals but volunteers may need to bring an air mattress, sleeping bag, sheets and towels. More details will be available as plans are finalized. Anyone who would like to contribute to the team’s expenses for food, gas, gloves and supplies can donate through the NSU Foundation in the care of the Disaster Relief Fund or by bringing donations directly to the NSU Alumni Center on University Parkway. For more information on participating in the relief effort, contact Phifer at phifer@nsula.edu. 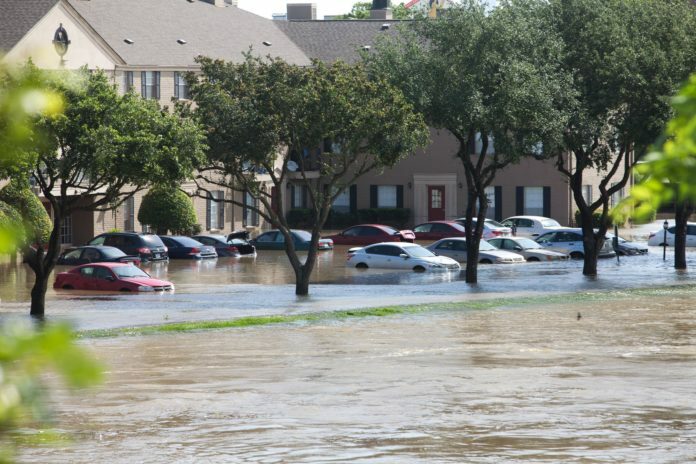 The link to NSU’s Disaster Relief page is northwesternalumni.com/donations/nsu-disaster-relief-fund.